When Robin Williams tragically took his own life in 2014, the world was shocked to find out that the movie star who always seemed to be joking and laughing could have felt so low that he’d do such a thing, but he had been suffering with anxiety, deep depression, and bipolar disorder for decades. Bipolar disorder is characterised by dramatic mood swings between depression, where the person feels low and lethargic, to the manic phase, where the person feels euphoric, high, and overactive, and it can affect absolutely anybody. In the manic phase, people can also be extremely creative, which might account for why so many well-known entertainers and artists have been bipolar. Here are ten of those well-known celebrities that you may not have realised suffered with bipolar disorder. 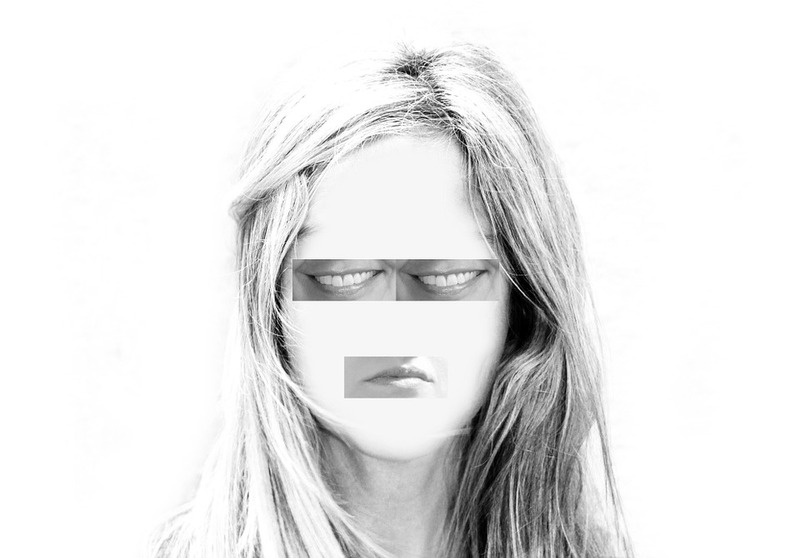 Millions of people suffer with bipolar disorder, but unlike depression, which is now more widely accepted; bipolar is still one of those mental health issues that people seem to be less willing to talk about. That’s why it is so important that successful and beautiful celebrities like Catherine Zeta Jones are honest about it. She sought treatment for the disorder and was hospitalised in 2011, and 2013, and she has spoken openly about her struggle with the disorder. Like many people who suffer with mental illness, Mel Gibson has self-medicated with alcohol to try and curb some of the symptoms of his bipolar disorder. His rather erratic behaviour at times is an indication of a person suffering with the disorder and in a documentary in 2008; Gibson did say that he had been diagnosed with the illness. 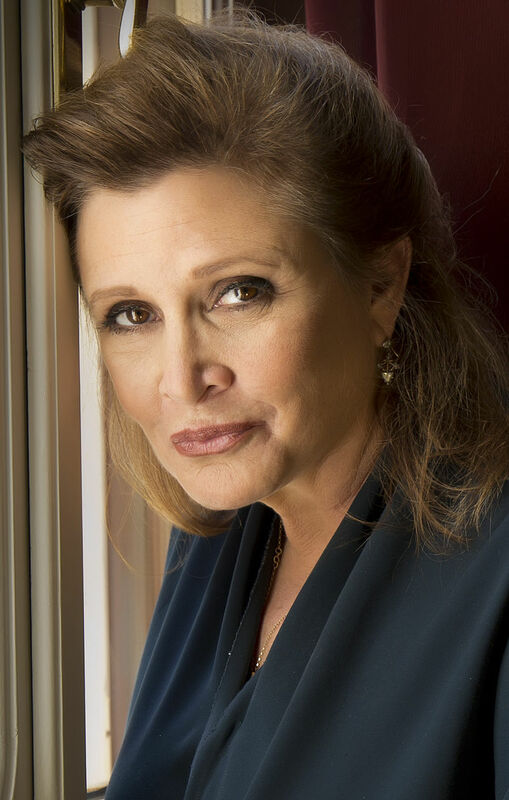 Star Wars star, Carrie Fisher, is another of the celebrities who have talked openly about her battle with bipolar disorder as well as her problems with drinking and drugs. 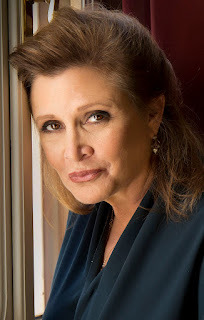 She has also been completely open about her addiction to cocaine during the making of The Empire Strikes Back and how she once survived an overdose. Stephen Fry is perhaps the best known UK celebrity with bipolar disorder and he has done a huge amount to raise awareness of the illness. Fry made a TV series called “Stephen Fry: The Secret Life of the Manic Depressive” in which he discussed his own issues and interviewed other celebrities who suffer with the disorder and he is also involved with various UK mental health charities. Russell Brand may not be everybody’s cup of tea as an entertainer, but you have to admire him for his courage in overcoming his various issues. As is so common among people who suffer with mental illness, Brand has had to battle with more than one issue. He has been diagnosed with bipolar disorder and attention deficit disorder (ADHD), and he has also had to deal with bouts of bulimia and self-harm. Britney Spears had had her problems over the years, but despite the many rumours, she has always kept pretty quiet about her alleged “likely bipolar disorder”. Although several leading physiatrists have said that Spears has displayed classic bipolar disorder symptoms, the star has never admitted it openly. Personally, I think people in the limelight should be honest about such issues, because it gives us mere mortals who suffer with mental health issues a bit more hope. On the other hand, I suppose everyone has a right to their privacy too. Mental health issues still have a stigma attached to them today, but back the days when Marylyn Monroe was at her peak, something like bipolar disorder certainly wouldn’t have been made public. In a documentary made in 2001, though, Monroe’s own physician, Hyman Engelberg, said that he knew that Monroe was a manic depressive and that she was prone to big mood swings. 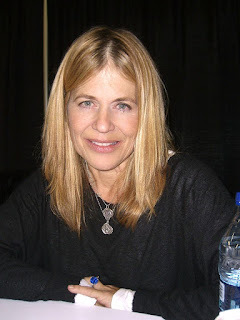 Terminator actress Linda Hamilton struggled with bipolar disorder for twenty years before she finally got it under control and only then did she tell the public about it. She described her experience as being one of “amazingly brilliant” manic periods followed by depressive lows that she said felt “like falling into a manhole and not being able to climb out no matter what”. The poet Emily Dickinson died in 1886, so it’s impossible to say for sure that she suffered with Bipolar disorder, but all the evidence would suggest that she did. What is known is that her doctor diagnosed her with “nervous prostration”, which was described as being characterised by bouts of depression and anxiety. Sinead O’Conner, the1980s pop star who sang that incredibly moving version of Prince’s song “Nothing Compares 2 U", was diagnosed with bipolar disorder at the age of 37 and she discussed her battles with the illness on the Oprah Winfrey show in 2007. O’Conner now takes mood stabilisers and antidepressants to control the condition, but she did attempt to take her own life when she was 33 years old. For help and support with Bipolar Disorder in the UK, contact Bipolar UK here. If you found this article interesting, please do share it on social networks. Thanks!